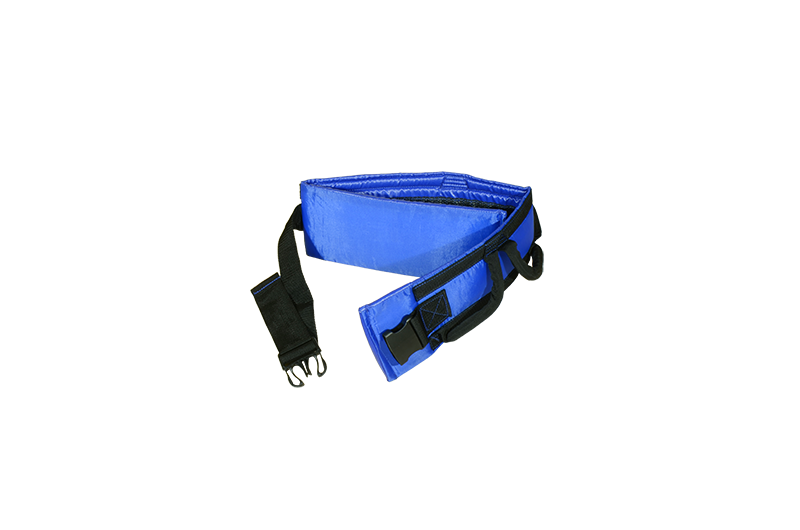 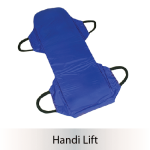 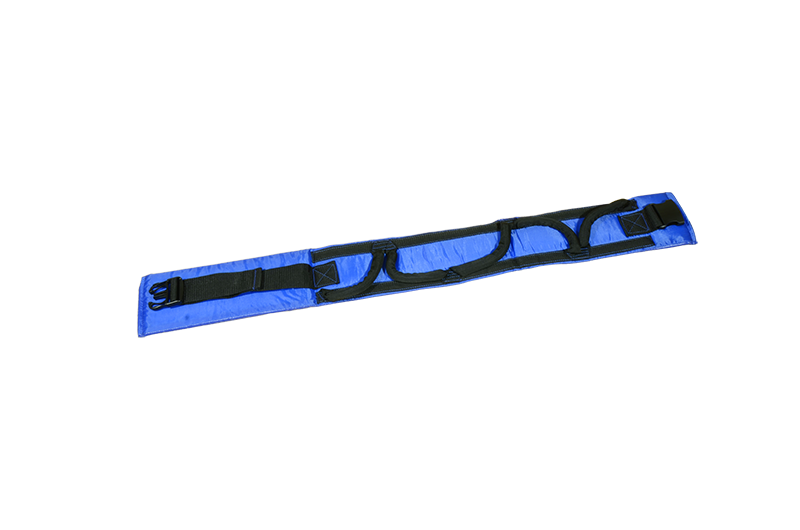 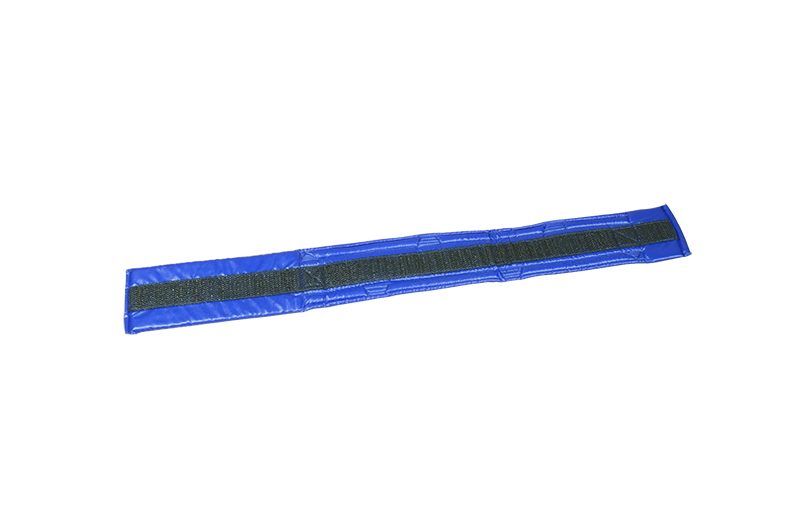 A safe lifting belt with non-slip inner surface and easy to grip comfort handles. 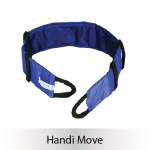 Adjusts quickly with snap in place buckle. 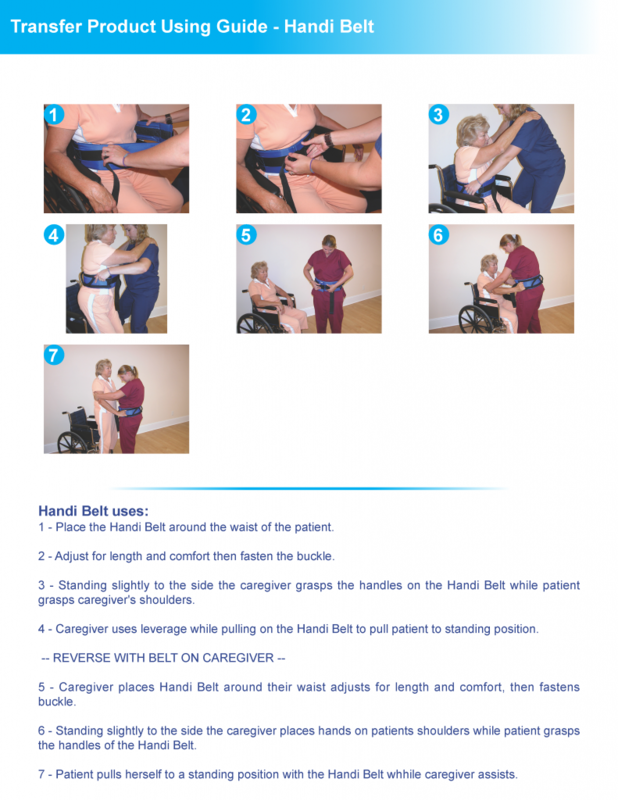 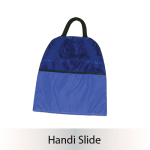 May be worn by patient or caregiver to assist in standing and pivot functions. 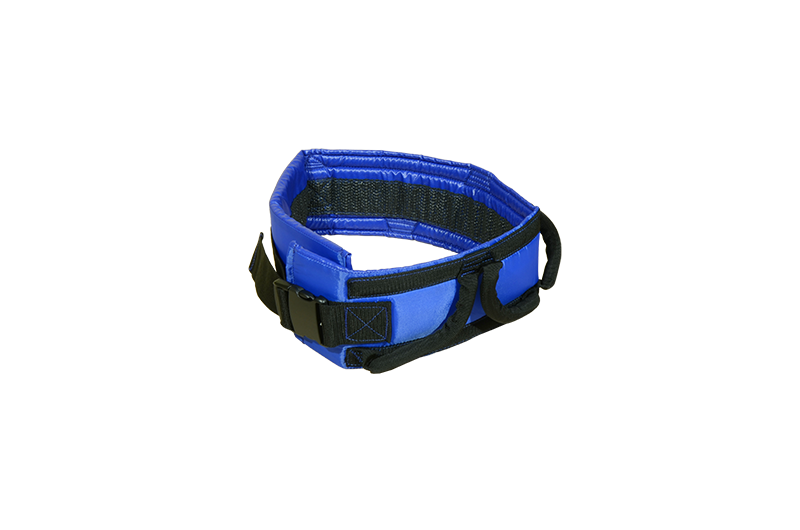 Superior comfort and leverage versus traditional gait belts.